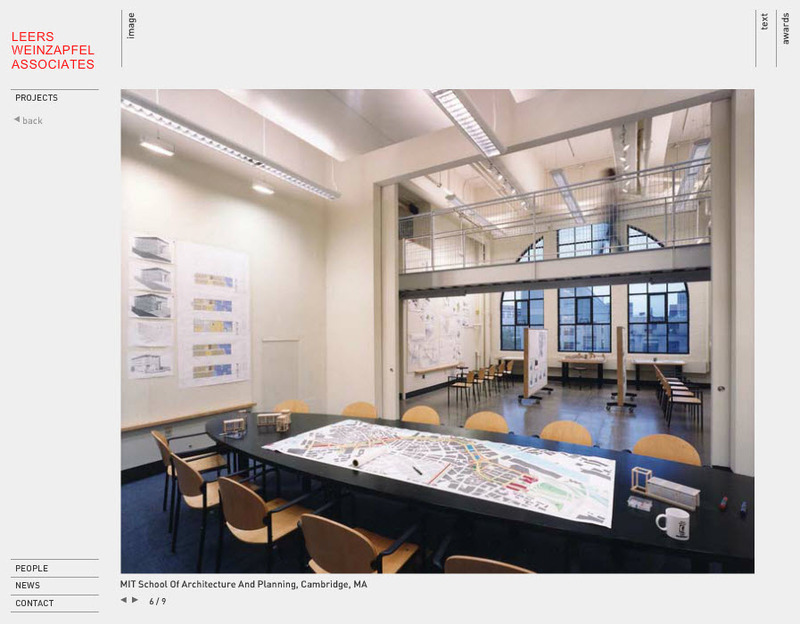 Boston-based Architecture firm Leers Weinzapfel Associates has been recommended to Katherine Craven, the Executive Director of the UMBA, to be the design firm for the Integrated Design Building at UMass. As mentioned before, this building will in a few years become the new home for BCT, Landscape Architecture and Regional Planning, and Architecture+Design. We are looking forward to working with this excellent design firm to create the most sustainable and most exciting building on the UMass Amherst campus. In the meantime, we would like to thank the selection committee and especially our graduate student representative Patricia O’Flaherty for their hard work on making this happen.